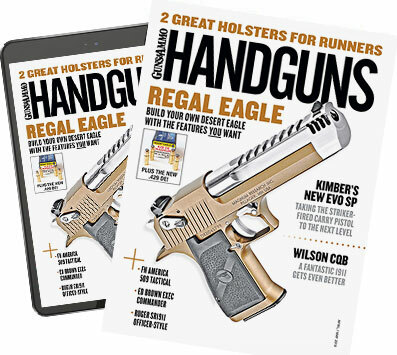 If you're anything like us, you want to show your dad just how much you care this Father's Day, and what better way to tell your favorite shootist, "Thanks for everything," than with a brand new handgun? We know times are tough and money may be a bit tight, seemingly making an addition to your father's collection a bit out of reach. However, there are a few options out there that your father will want to take down to the range right away, and won't put you in the poorhouse.